Following his decree to lift the ban on female drivers, Saudi Arabia's King Salman Bin Abdulaziz called for officials on Thursday to draft a law criminalizing sexual harassment. "Considering the dangers sexual harassment poses and its negative impact on the individual, the family and society, along with its contradiction of Islamic principles, our customs and traditions," the royal decree reads, "the ministry shall prepare a draft law to tackle sexual harassment." The statement goes on to indicate the draft will outline specific "penalties that categorically prohibit such acts and deter anyone who feels tempted to commit them." Per the Arab News, the Kingdom's interior minister has 60 days to create the legislation. 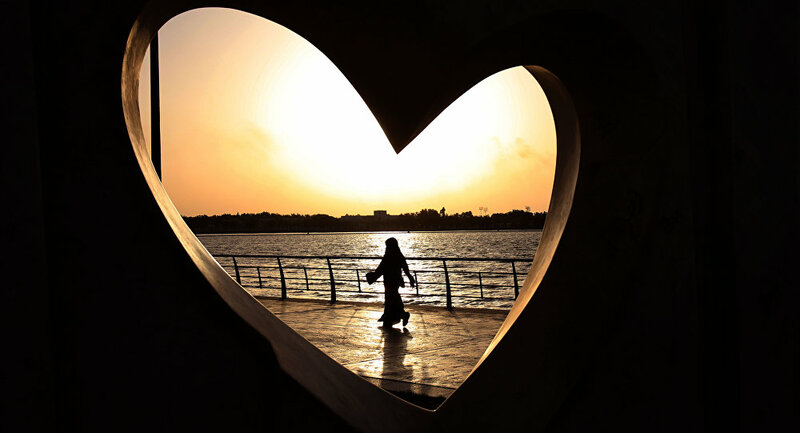 Roughly 80 percent of Saudi women aged 18 to 48 admitted to being exposed to various forms of sexual harassment, according to a 2014 study. Two years later, a survey conducted by a Canadian research institute noted cases increased by nearly 12 percent. This isn't the first time Saudi Arabia has tried to deal with the offense. Three years ago, the Kingdom considered a bill criminalizing verbal and physical harassment. At the time religious authorities aimed to impose fines of about $134,000, along with jail time and flogging to curb incidents, the Arab News reported. Speculation among critics suggests King Salman's recent progressive initiative is part of Saudi Arabia's Vision 2030, which is a plan to reduce the Kingdom's dependence on oil, diversify its economy and develop its service sectors.